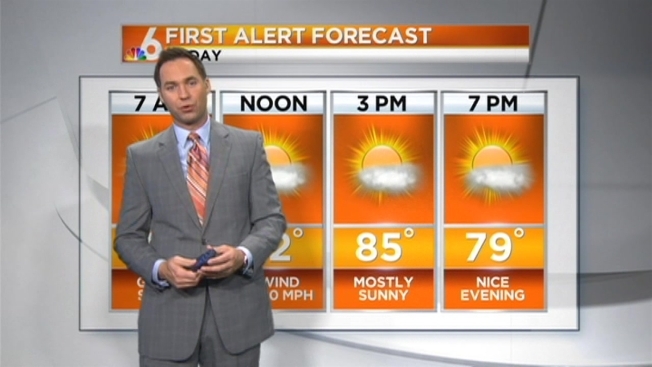 It'll be another dry and breezy day in South Florida Tuesday with no rain in the forecast. Clear and mostly sunny conditions will prevail with low humidity and highs around 85. The sunny and dry pattern will continue Wednesday and into the weekend, as humidity and temperatures increase.